they would be most welcome on any lawn. 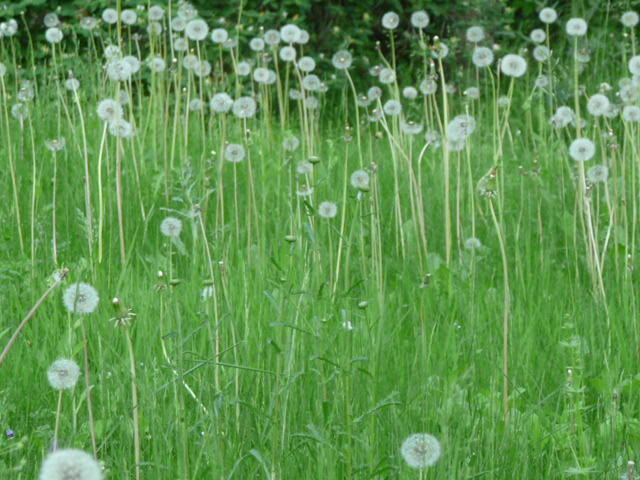 When you look at a field of dandelions you can either see a hundred weeds or a hundred wishes. 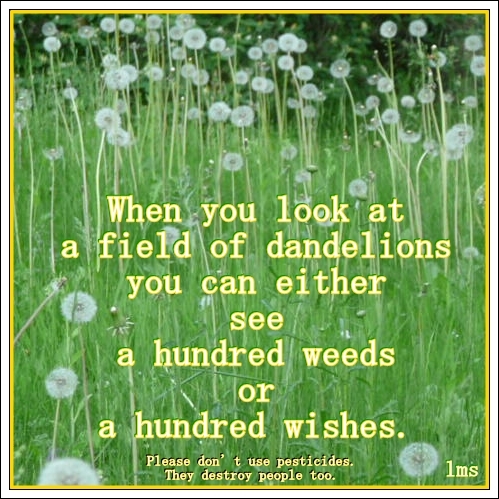 Please don’t use pesticides. They destroy people too. 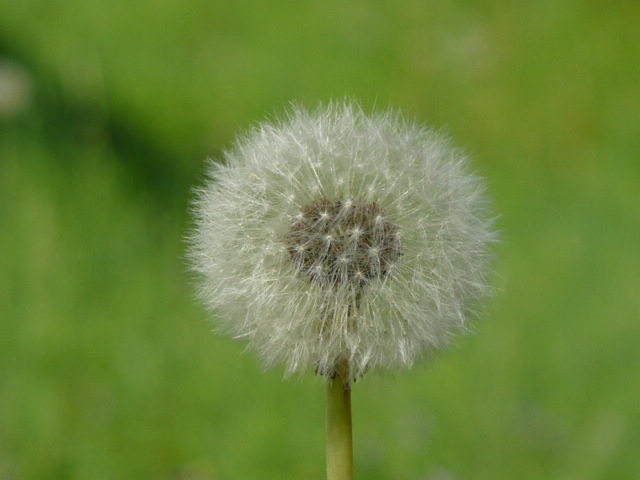 This entry was posted in Gardens, Healthy Environment, Images, Imagination, Nature and tagged dandelions, pesticide free. Bookmark the permalink. A weed is just a plant that grows where you don’t want it to. 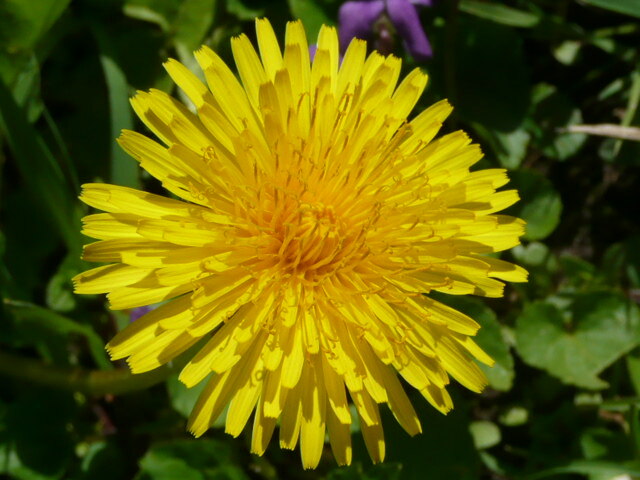 One of my favorite dandelion recipes is dandelion blossom syrup. I also put them in my “wild” spanikopita and in salads. I like this site! There are millions of dandelions out by the roadsides now and they are so pretty (the ones who have escaped the roadside spraying, that is). Robert Bly once wrote a cool poem to the lowly “dan-de-lyon” but I tried and tried to find it. If anyone does, please post it here! I hope someone can find and post the poem here!